The tempescope is an ambient physical display that visualizes various weather conditions like rain, clouds, and lightning. Based on weather forecasts from the internet, it can reproduce tomorrow's sky in your living room. The tempescope originally started with a prototype created by Ken in 2012, as a weekend project. The motivation was to "always have the sunshine (and occasional tropical thunderstorms) of the Okinawa isles in the living room". This first prototype was made from $1 shampoo bottles. The prototype received a lot of attention, and in 2013, Ken created an Open Source version (OpenTempescope) that was designed to be reproducible by anyone with access to simple tools.  After the OpenTempescope had a couple of successful public viewings and awards, the team that exists today self-formed around this version to develop a commercial version of tempescope. One unsuccessful crowdfunding campaign later, we're still in talks with distributors to start selling this product.